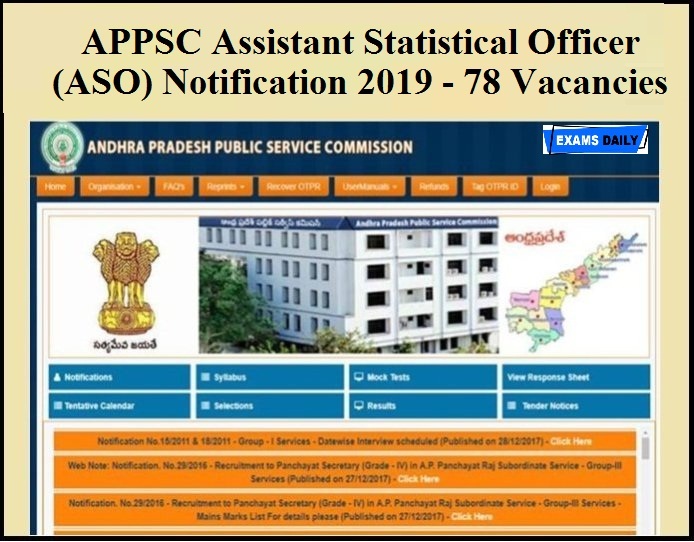 Andhra Pradesh Public Service Commission (APPSC) has released Notification for the Post 78 Assistant Statistical Officer (ASO) in A.P.Economics and Statistical Sub-Service. Applications are invited from Eligible Candidates. 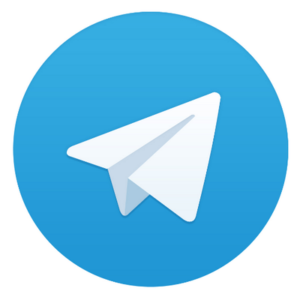 Candidates can apply through online from 12/02/2019 to 06/03/2019 and Last date for Application fee payment is 05/03/2019. Age limit: Candidate Should have completed Minimum Age is 18 years to Maximum Age is 42 years as on 01.07.2018. For Age relaxation details, Candidates can refer the Official Notification. Educational Qualification: Candidates should have completed Bachelor’s Degree with Statistics as one of the main subjects / Mathematics / Economics. Selection Process: Candidates selection will be based on Screening Test, Main Exam. How to Apply: Candidates can apply online through the website: psc.ap.gov.in from 12/02/2019 to 06/03/2019.